Written Building 2018's Project by Bridger Cunningham. Behold TVRG's latest feature, ramping up full force as Summer to build visual schedules for shows with ratings and/or ranks. As of May 5, 2018, a scant two entries have been constructed. TVRG will ramp up efforts after the 2017-18 season concludes to build more visual ratings schedules, so stay tuned. Also, please keep in mind several years of data between 1975-83 hold ranks only minus data, and the years between 1964-70 have partial ratings for the top 40-70 shows. Be on the lookout, as these charts are coming your way with a breakdown of what went down night by night during their respective seasons. 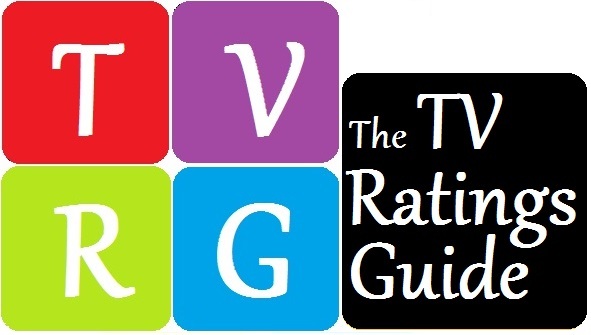 These features, along with others, can be found inside this link to TVRG's Ratings Library.